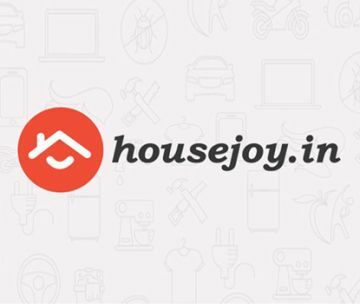 BANGALORE, INDIA: Home services statrtup, Housejoy has roped in successful entrepreneur and technological evangelist Bhaskar Raju Konduru as their new Chief Technology Officer. Bhaskar is one of the founding members of the popular travel app Redbus.in and co-founder of HelloClass. Bhaskar has been brought on board to create a strong technological backbone for Housejoy. Bhaskar has domain knowledge spanning across various technological spheres such as designing different products from scratch, Cloud Services, BigData, Role-Based access control (RBAC) implementation, Transaction System and Inventory System to name a few. He is also a talented coder and is a veritable wizard when it comes to customer based mobile applications, having built one from scratch.